Lately, I’ve been looking at big, powerful bloggers that really know their stuff. I’ve been studying them like crazy. But I’m not just casually visiting their sites and occasionally pinning something I might want to go back to, or nodding my head at something I like. I’m really trying to learn something – taking notes, rereading things, eyeballing their designs, and bookmarking things for reference like crazy. I keep coming back to the same handful of bloggers – the ones I admire the most and the ones that are making a killing financially – and have realized that though they’re each quite different, they really have a lot in common. I’m not even talking about niche here – a few of these big bloggers are mom bloggers, one is a personal finance blogger, and one is a business blogger. The blogs themselves are quite different in terms of style and topics, yet these very powerful bloggers are doing a lot of the same things. 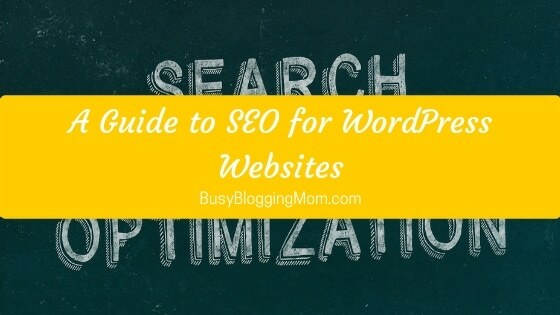 Could it be that they have all mastered the perfect formula for successful blogging? I’m starting to piece it all together on a different level than when I first started blogging – now I’m really starting to analyze my own blogging instead of just trying to figure out WordPress (ha!). So far, I’ve identified at least seven common traits among the most powerful bloggers. I’m sharing them with you so that like me, you can reflect upon these traits and consider them as you work on your own blog. Powerful bloggers aren’t afraid to share their personalities. This is a huge one – these big bloggers are bold, and readers love it. People like to know that there are humans behind blogs, and successful bloggers have strong writing voices. They also share bits of their lives with their readers. In fact, three of my favorite bloggers share about their faith fairly regularly. That’s scary to a lot of people – but I’m learning that it’s important to be brave like that in order to develop a loyal following of like-minded people. I admit that I’ve spent a little bit too much time investigating some of my favorite bloggers by going back as far as I could on their blogs. I read each of these bloggers’ first few posts — many of them started out several years ago, and a few only got started in the last two years. The posts and information provided by those “new bloggers” are very different from what you might see on those blogs now. Each of those bloggers has evolved over time and persisted, even though blogging is super involved and it’s always changing. I know blogging can be discouraging at times, so I admire the fact that these bloggers have pushed though to create a genuine business from scratch. Powerful bloggers have their own products. 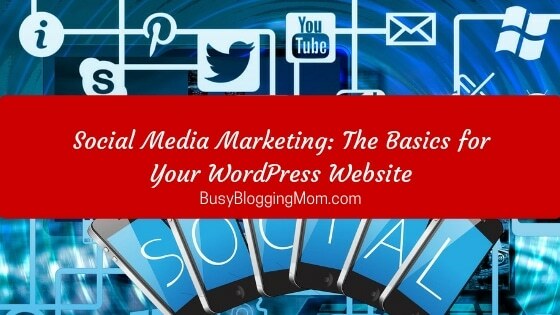 As a blogger who is trying to make a living online, I have been paying close attention to this lately. It recently dawned on me that only ever featuring and supporting other people’s products really limits me. These bloggers don’t wait around for sponsored post opportunities, and they don’t like offending their readers by taking too many sponsored opportunities. Some don’t even have ads on their sites. Crazy cool! 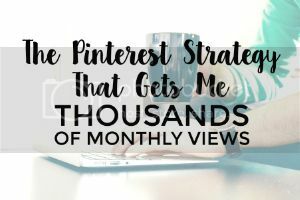 Instead, all of my favorite big bloggers have their own ebooks, courses, or webinars, and this is a great way to make passive income and get more involved readers. That’s really what inspired me to create the Bold Beginings eBook, which is designed for new bloggers. Powerful bloggers actually talk to their readers. Some of these bloggers are so big that I’m sure it’s impossible for them to respond to every email and comment left on their site or on social media. But I have personally seen each of these bloggers respond to many of their readers, even asking questions and trying to learn more about them. Not only is this cool, it’s really smart. 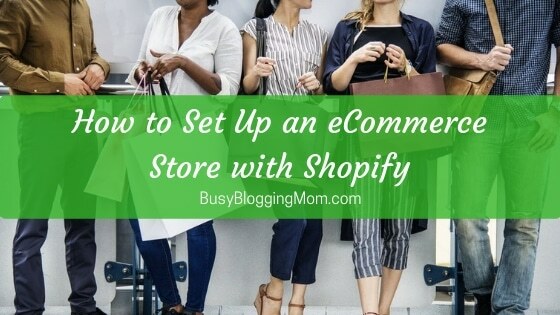 Readers don’t feel like they’re just talking into cyberspace, and the bloggers themselves get to use the information they collect to network, write great content, and make new products specifically tailored to their readers. Powerful bloggers set big goals – but stay flexible. 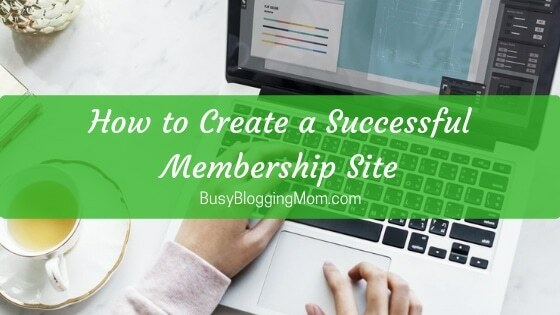 All of my favorite bloggers take assessments of their progress and reflect on what they have accomplished, because they also set goals for their personal lives and their blogs. But all of them also acknowledge that some goals just don’t get met, because that’s the name of the blogging game! I think this is important in order to stay motivated and accountable, yet not get discouraged. Powerful bloggers have blogs that are focused on helping other people. Of course these guys blog for money. But all of my favorite powerhouse bloggers focus much of their blog on helping the reader. 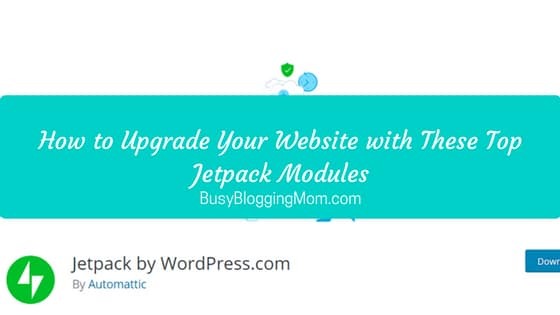 They provide a ton of value for their readers by giving them access to free downloads or courses, tips, and all sorts of other helpful information. They are also really supportive of other bloggers. That attitude of servitude is how these bloggers gain their readers’ trust and get people to keep coming back for more. It’s a win-win situation. 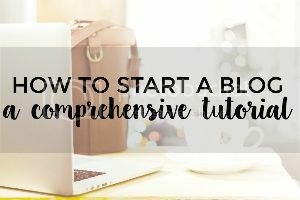 Powerful bloggers have blogs with a fairly simple design. Some of the most beautiful, artistic blogs I have visited were also the most confusing or boring sites I have been to. From a marketing perspective, simple is usually better and more user-friendly. All of my absolute favorite blogs have a super simple navigation bar, no crazy fonts, and logos that aren’t over-the-top. They are made for the reader – so that they don’t turn anyone away because things are hard to read or find. As much as I love pretty fonts and graphics, sometimes less is more, and these bloggers have definitely figured that out. What do your favorite bloggers have in common? Pssttt! Are you following me on Facebook yet? These are very true! Thanks for sharing this ?